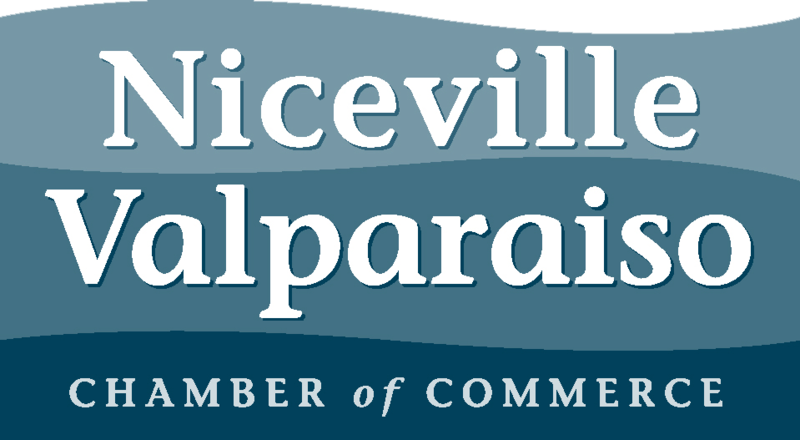 The Niceville Valparaiso Chamber of Commerce offers several events each year, but there's even more to do in the community! Please check out our Events tab and browse the calendar for more information about Chamber Events, as well as Community Events. We have a lot going on throughout the entire year in the Niceville Valparaiso Community, including the Boggy Bayou Mullet Festival, presented by the City of Niceville. Check out one or all events to meet new people, network with other Chamber Members or just learn more about the area!